Stunning mobility is built into the hi-tech four-way high mechanical stretching material woven in the front panel and the back yoke. All other parts of this athletic fitting - beautifully designed water-resistant quarter-zip pullover is Flex-Sof lightweight poly knit; with is resistant to abrasion and super smooth to the touch. Reflective metallic silicone detailing has been welded to the zippered right chest pocket. Cuffs are bound with spandex. Outside pockets at seams. A favorite outerwear garment, this pullover great as a warm-up or as an outer layer for a casual look. Many buyers are attracted to the low profile collar, while sports teams like that there are 11 color choices and can fit everyone, as sizes range from small to plus 4xl. 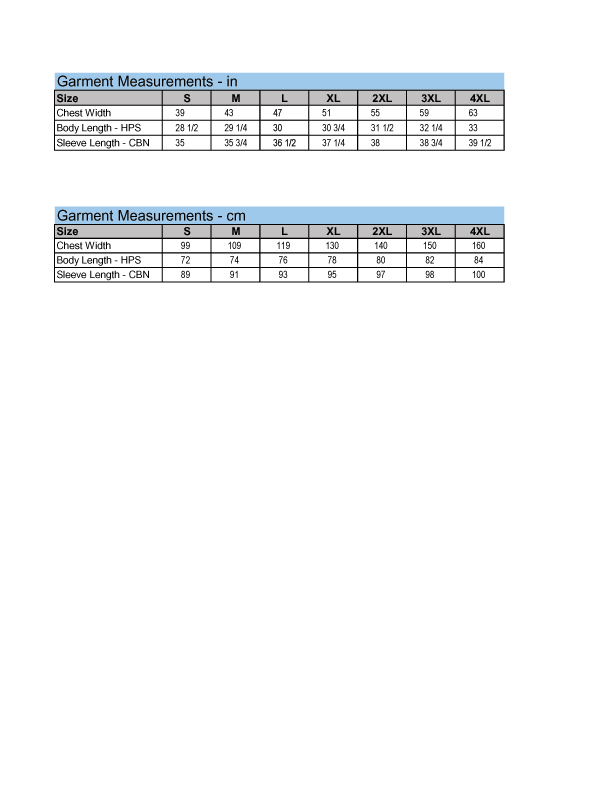 Our online size chart will be helpful when seeking the best fit. Customize with your team logo or personalize with your monogram.